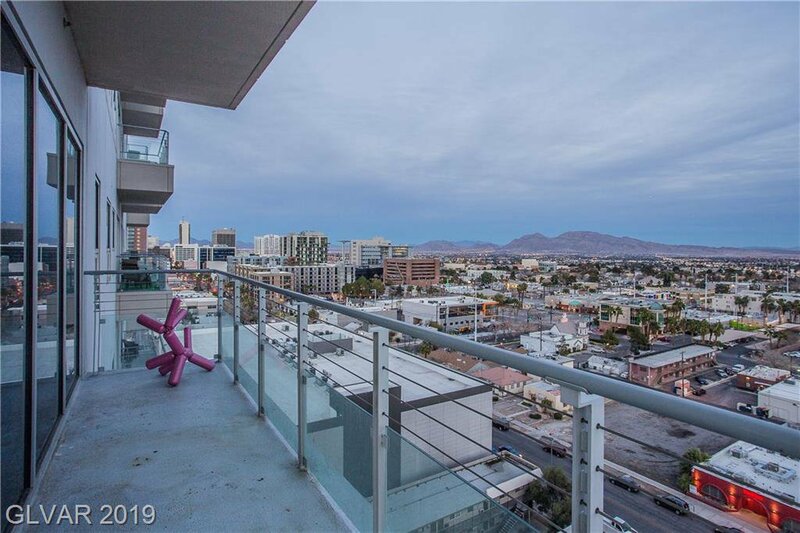 Urban living at it's best! 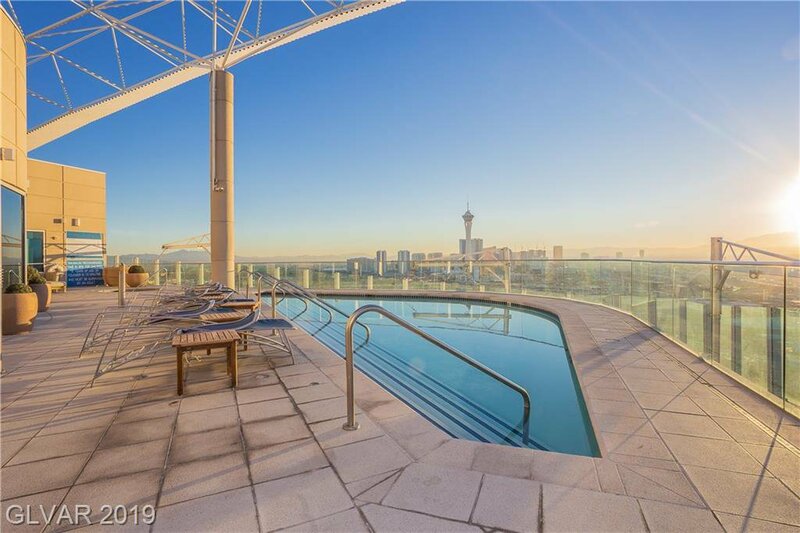 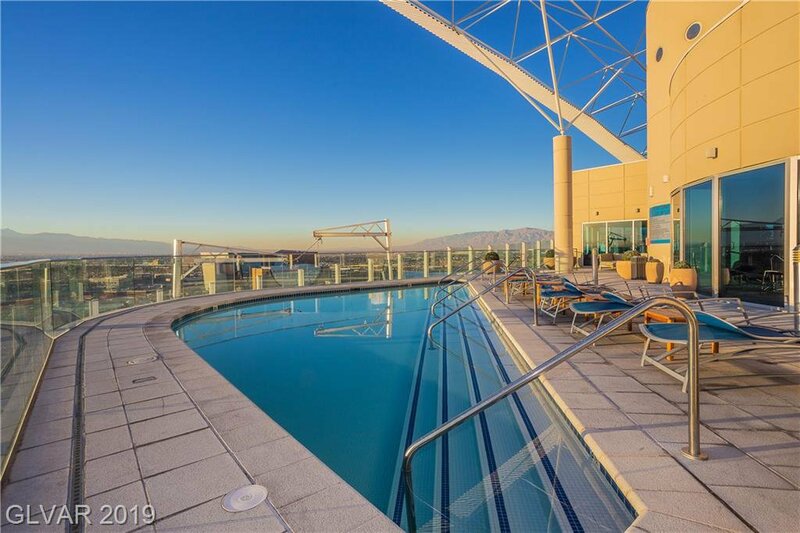 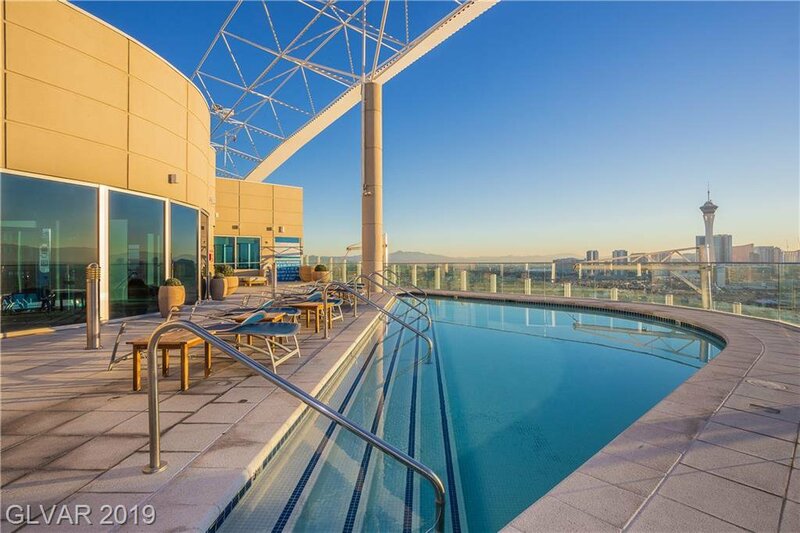 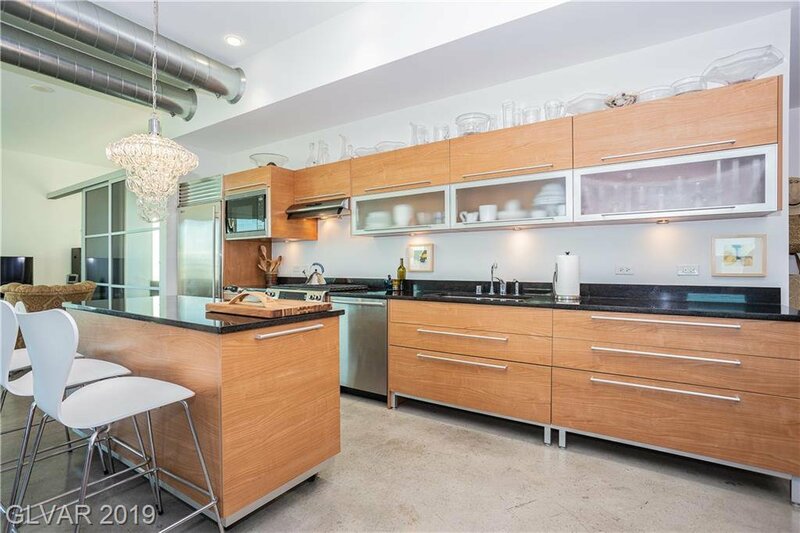 This modern high-rise loft offers 1650+sf, 1bed + loft, can be 2 bedrooms! 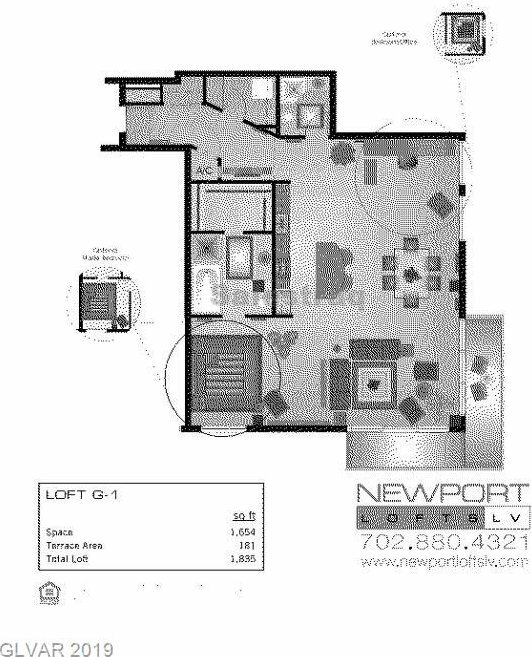 Open floor plan to entertain or allow workspace. 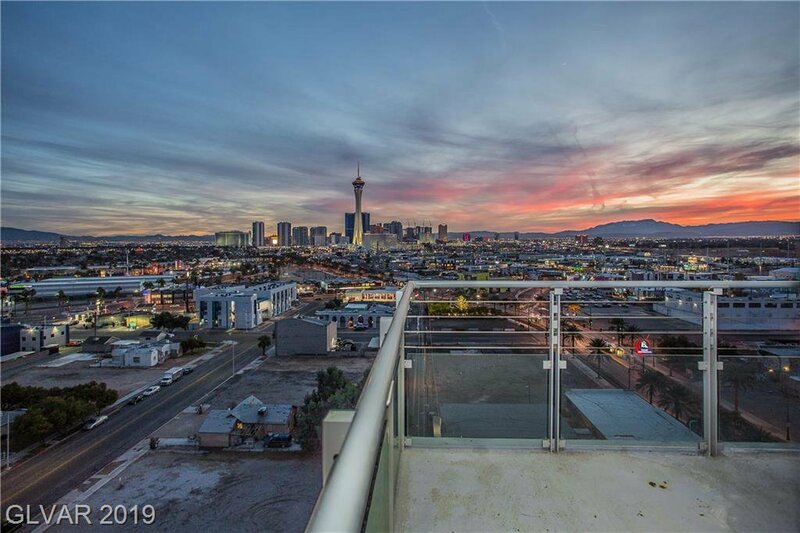 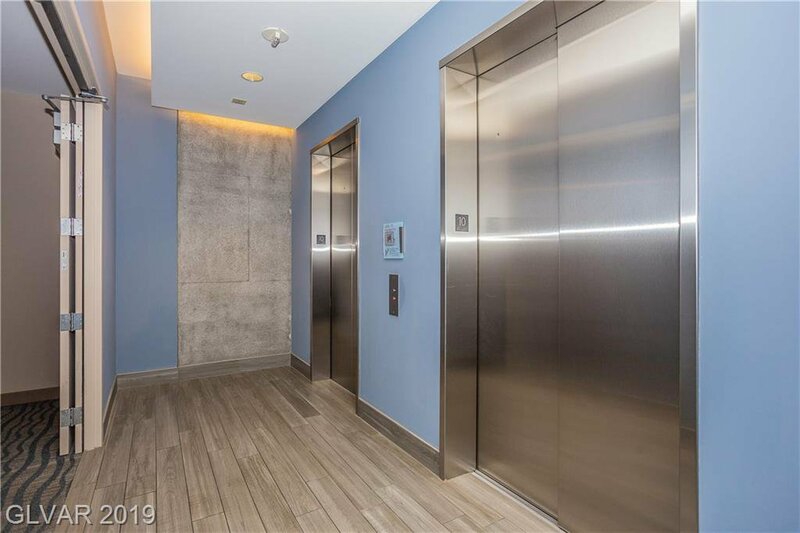 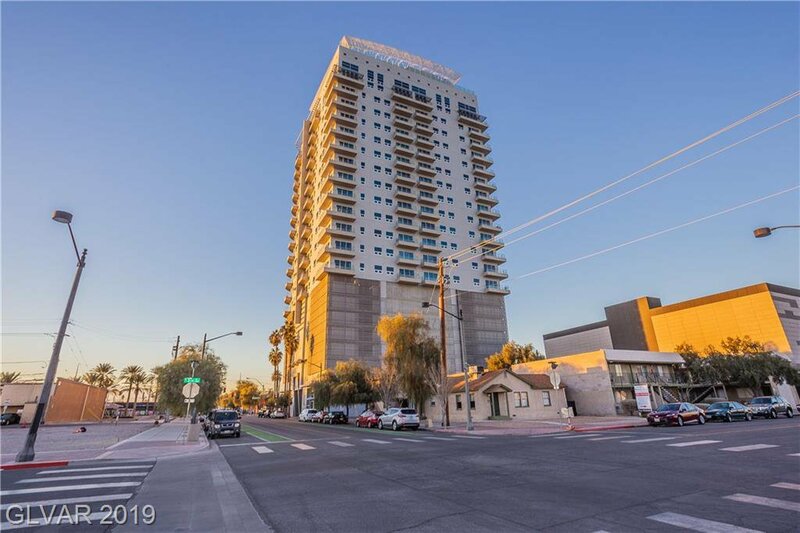 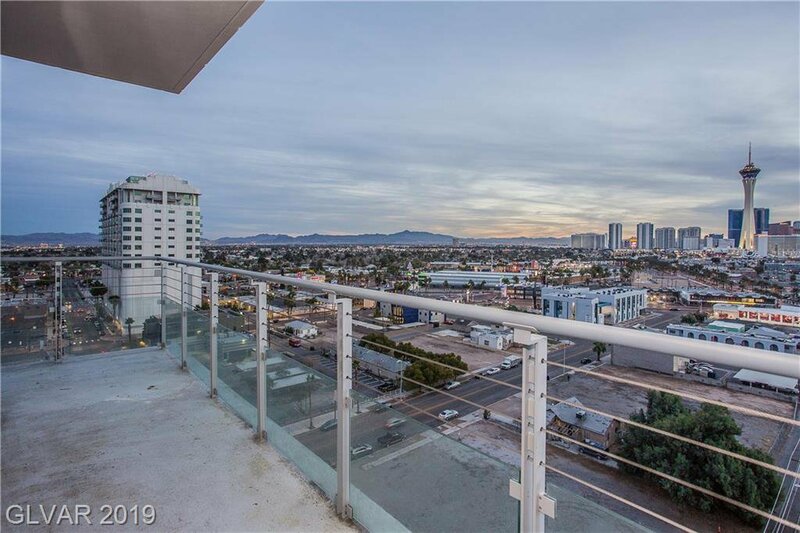 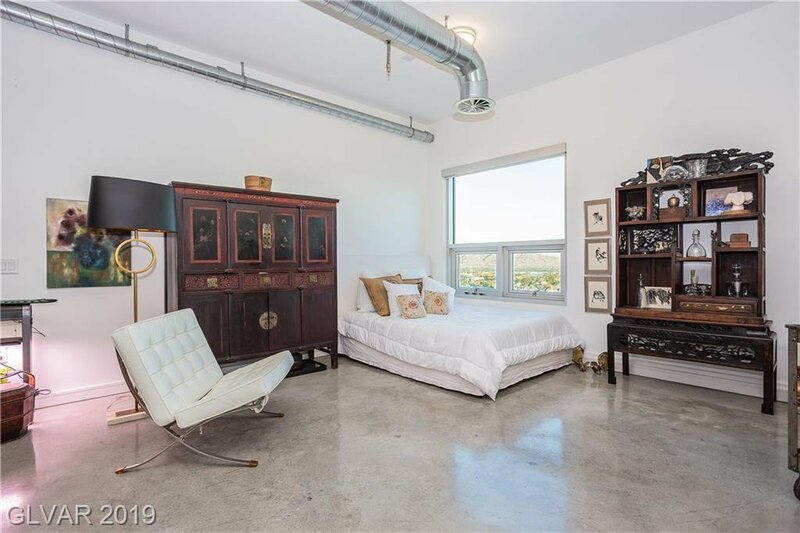 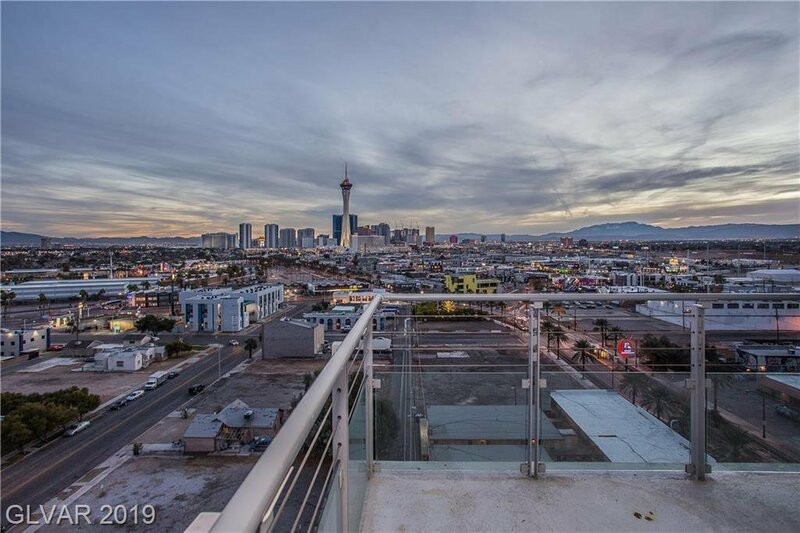 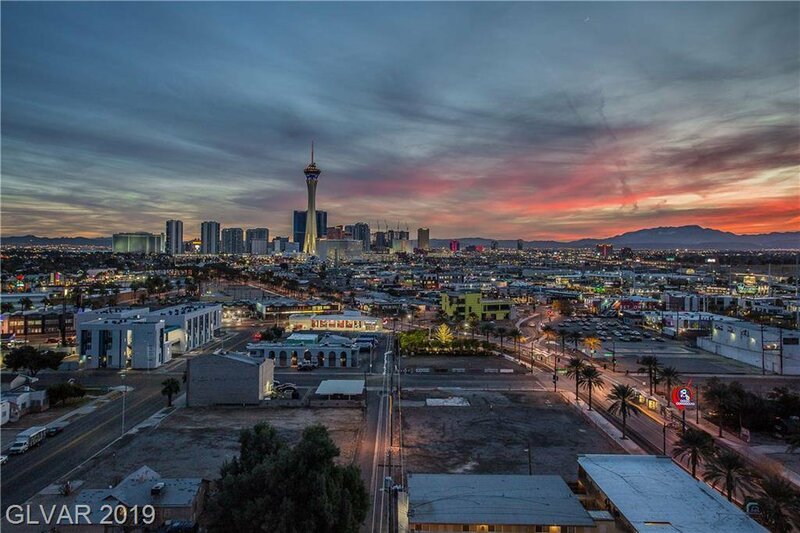 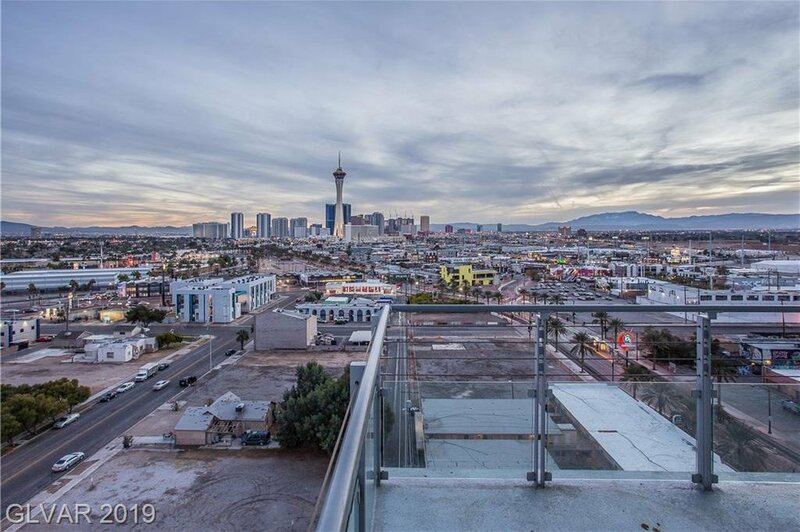 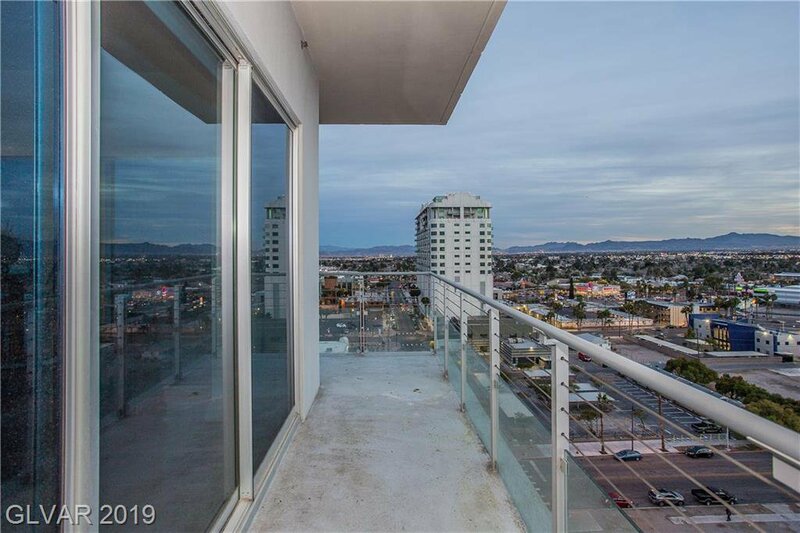 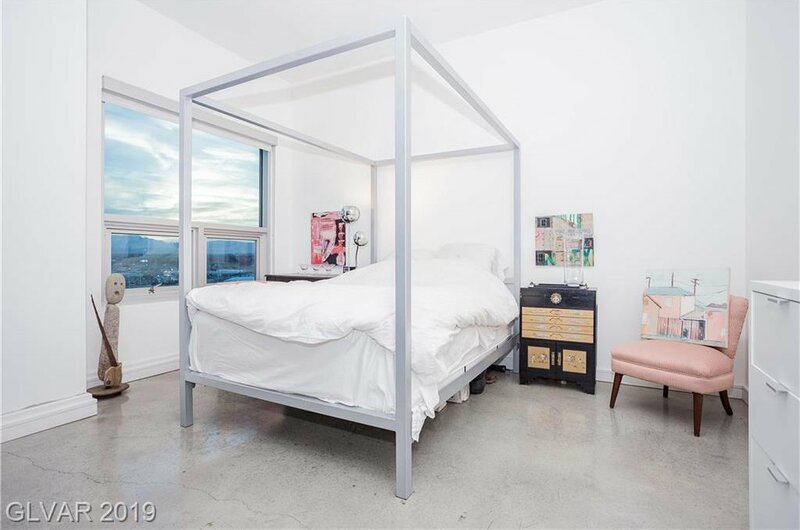 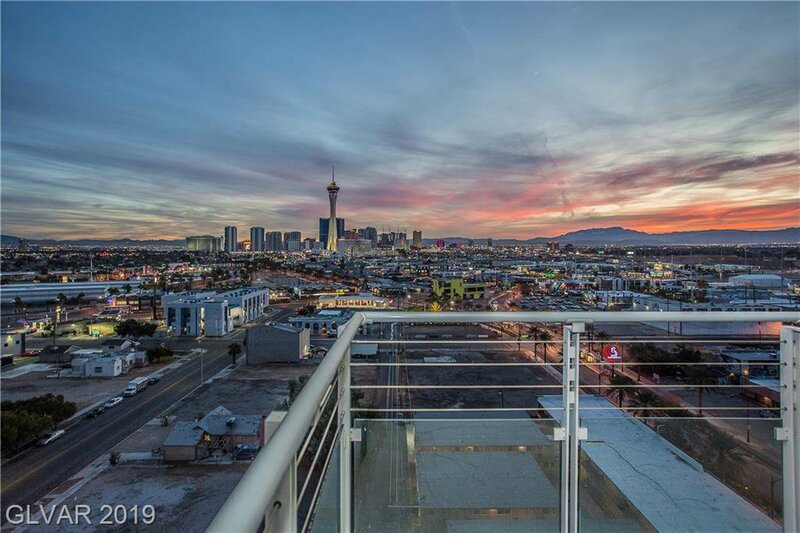 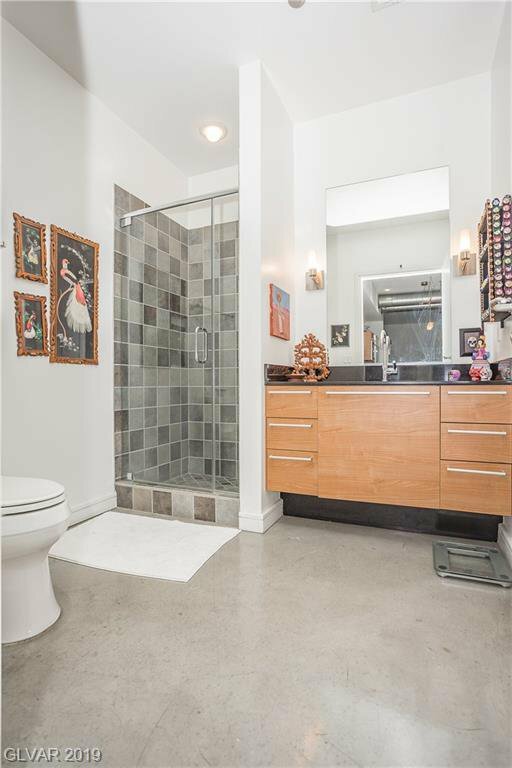 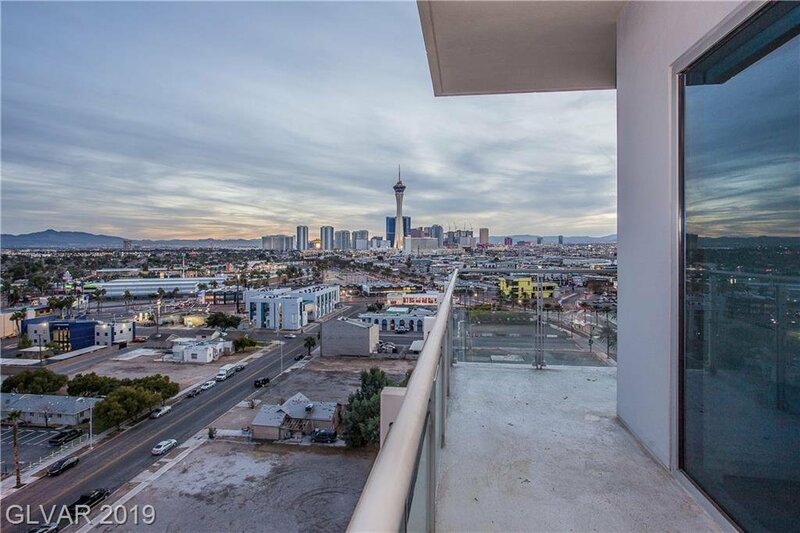 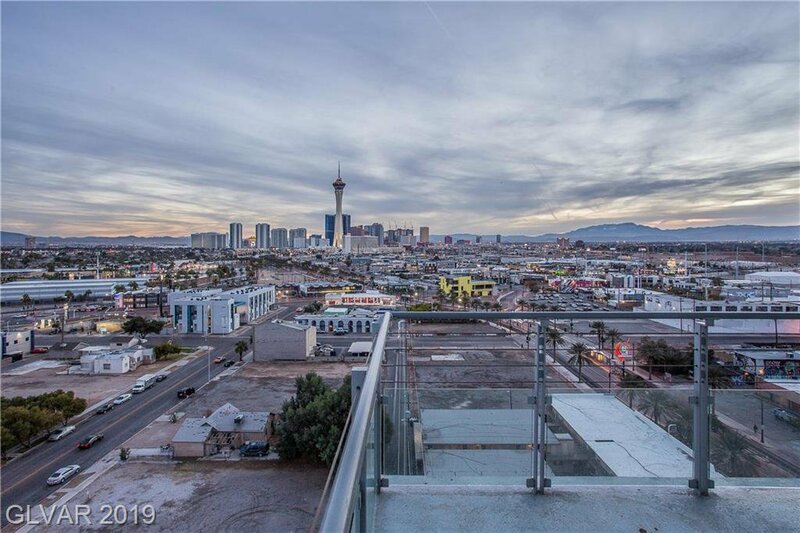 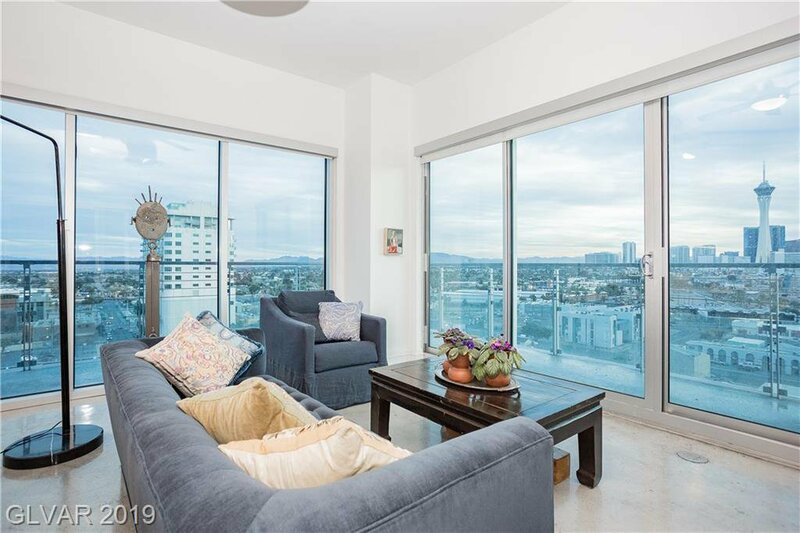 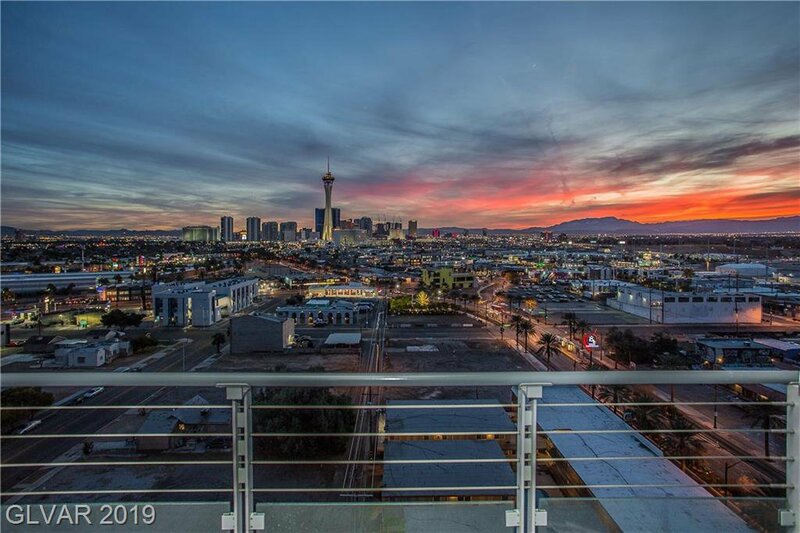 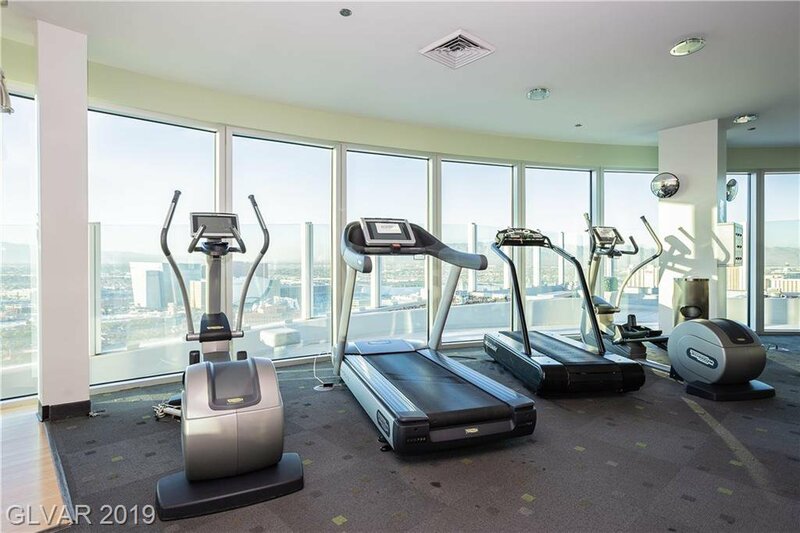 Downtown vibe with trendy concrete floors, exposed ductwork, movable walls, high ceilings, and wrap-around terrace with a panoramic strip, city, and mountain view. 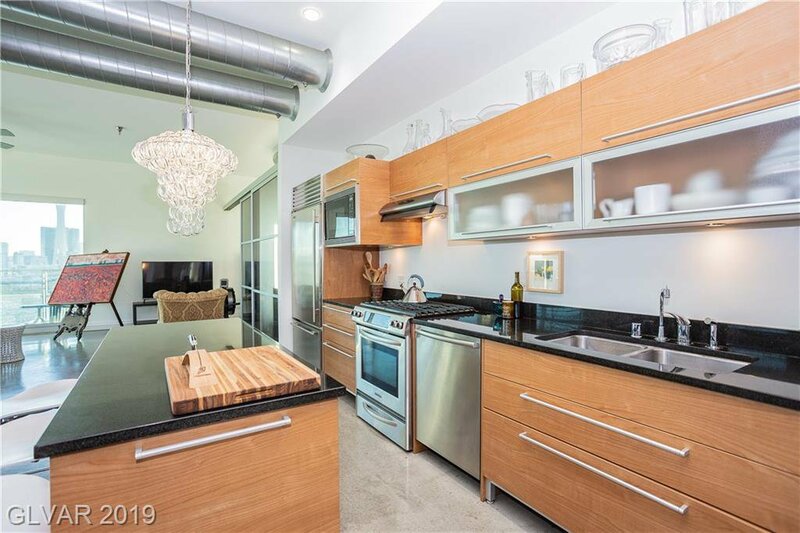 The large kitchen feat: granite counters, ample European cabinets, & stainless steel appliances. 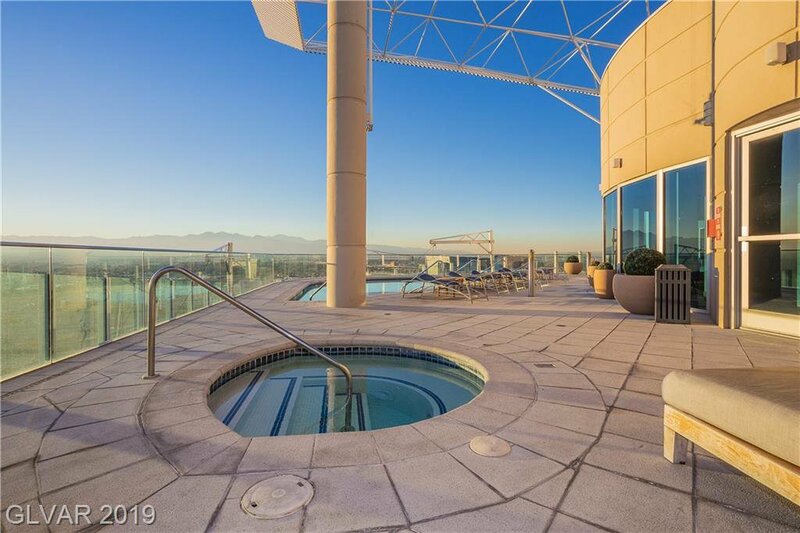 Within walking distance to all!